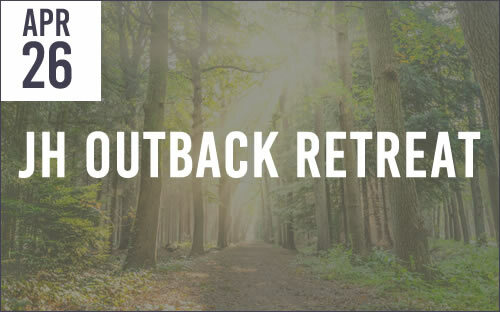 JH Outback weekend events are characterized by fun outdoor activities, great food, music and the unique opportunity to invest time with someone in your family in an undistracted environment. During the weekend, you will develop a deeper understanding of life purpose, personal values, spiritual priorities as well as practical ways to strengthen family relationships. 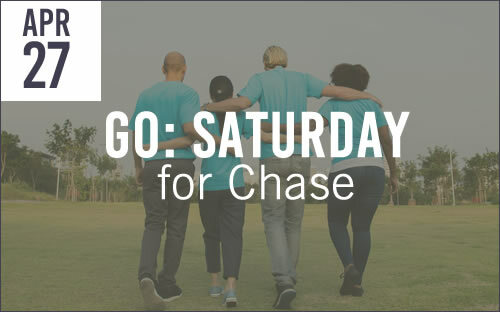 Gather at Lincoln Village School parking lot for the Chase GO: Saturday. We will spend the morning working together to serve the neighbors in the community. Bring your work gloves and be ready to help. This GO project is appropriate for all ages. We hope to see you there. Do you have young children at home asking you questions about faith and God? This can be an exciting as well as intimidating time as a parent and we want you to know we understand. That’s why Kids Cove is hosting a “Start Here” experience for you and your child next week in the Lake House. This time will give you tools to start a life-long conversation with your child about faith, God’s love for them and why God gave us Jesus. We hope you and your child will join us for this important conversation. 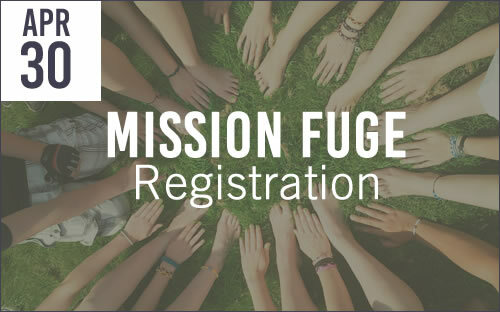 FUGE is both a mission trip and camp experience in one for 6th-12th grade students. During the day, students will spend time serving the greater Mobile community alongside students and leaders from other groups. 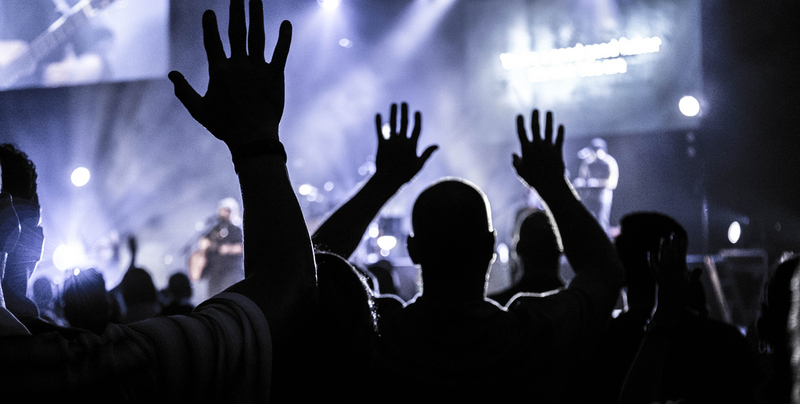 In the evening, each youth group will build unity through worship, small group time and fellowship. This opportunity provides students the ability to experience mission work inside the safe environment of a FUGE Camp while being exposed to the reality of American poverty. They will return home knowing that they can make a difference in the world around them. 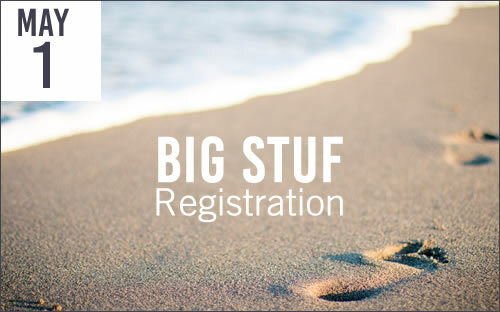 Registration for this year's high school Big Stuf beach retreat is now open and will close on May 1. Trip dates are July 7-11, 2019. Cost of attendance is $500. This trip is for rising 9th graders - graduating seniors. Your student will love spending a week at the beach with their friends listening to powerful speakers, worshiping and connecting with others in their youth group. 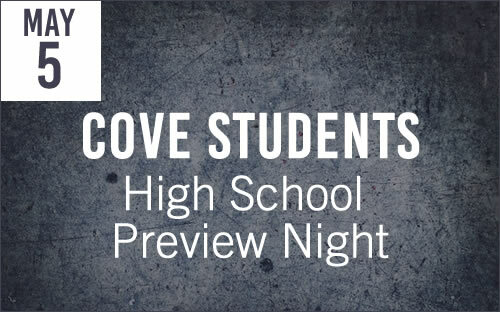 Eighth grade students and parents (sorry, no siblings) are invited to experience a preview of our typical Wednesday night high school gatherings. Dinner will be provided as will an activity, worship and a message from our Director of Student Ministries, Darren Raby. 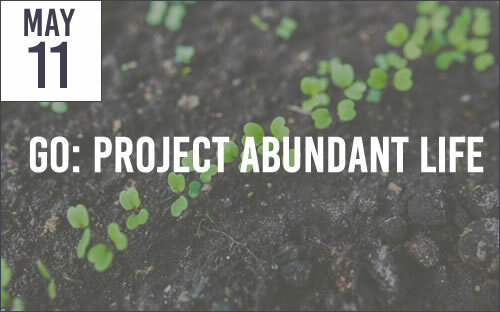 Join us on Saturday, May 11 from 9 am – 12 pm for a workday at Project Abundant Life Ministries. Their address is 156A Dudley Lane, Owens Cross Roads. We will be helping in PAL’S gardens and with small maintenance projects around the property so come prepared with your gardening gloves and work boots. If you have kids feel free to bring them as well. This is a family friendly experience. Relationships are important to us! 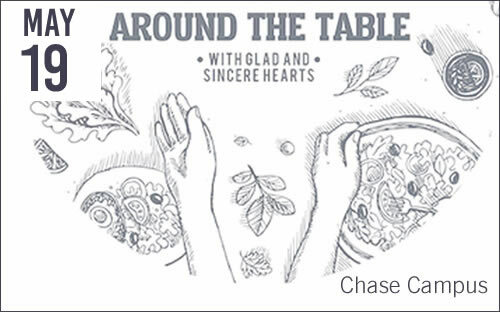 If you're new to our Chase campus, please join us Around the Table. This casual atmosphere with lunch and small group-like experience takes place in the kidscove area of the Chase Campus with Pastor Ryan and his wife, Brittany from 12-1:15PM. Get to know them as well as hear their hearts for you and your family and answer any questions you may have. 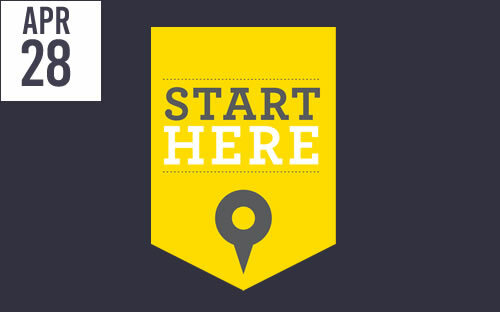 Registration for each month expires the Tuesday before that months event. Space is physically limited to the first 16 to register. *Childcare will be provided through 5 years old at the Chase Campus. Relationships are important to us! If you're new to our Hampton Cove campus, please join us Around the Table. This casual dinner and small group-like experience takes place at the home of our Lead Pastor and his wife, John and Kathy Tanner.